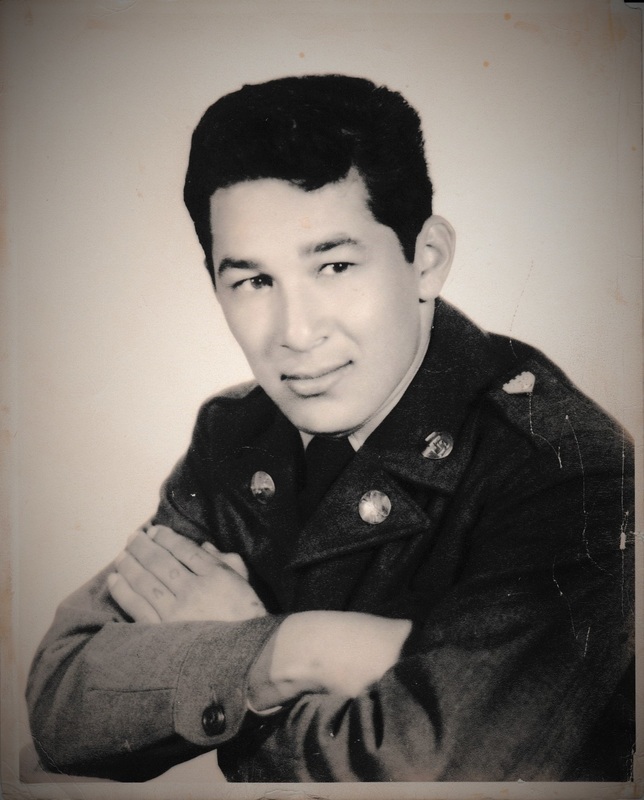 The family of Eli Rodriguez would like to honor him for serving his country in the Korean War. Eli entered the United States Army in 1949 and served until 1953. He was very proud to have fought for this country’s freedom. We thank him for his service and want to continue to honor his memory. After his service, Eli moved from Del Rio, Texas to Lakewood, California with his wife, Blanca, and 3 children, Ricardo, Blanca, and Jo Elda. He was a resident of Lakewood for 49 years. Eli passed away at his home surrounded by his wife, children, and grandchildren on July 27th, 2016 at the age of 84, and is now in the arms of the Lord. He will be deeply missed. Eli lived in Lakewood for 49 years and his family still resides in Lakewood.